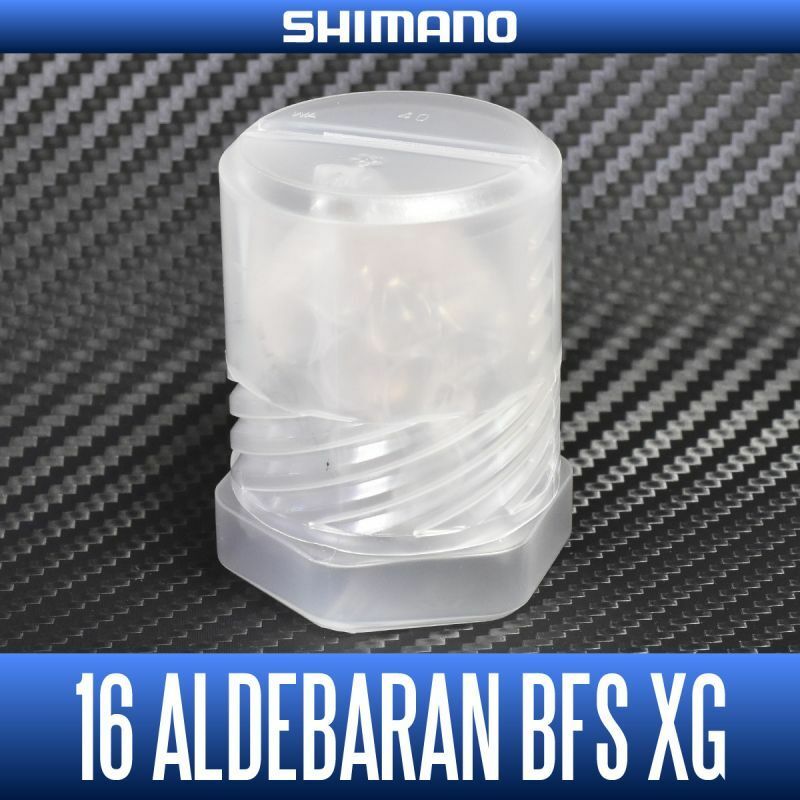 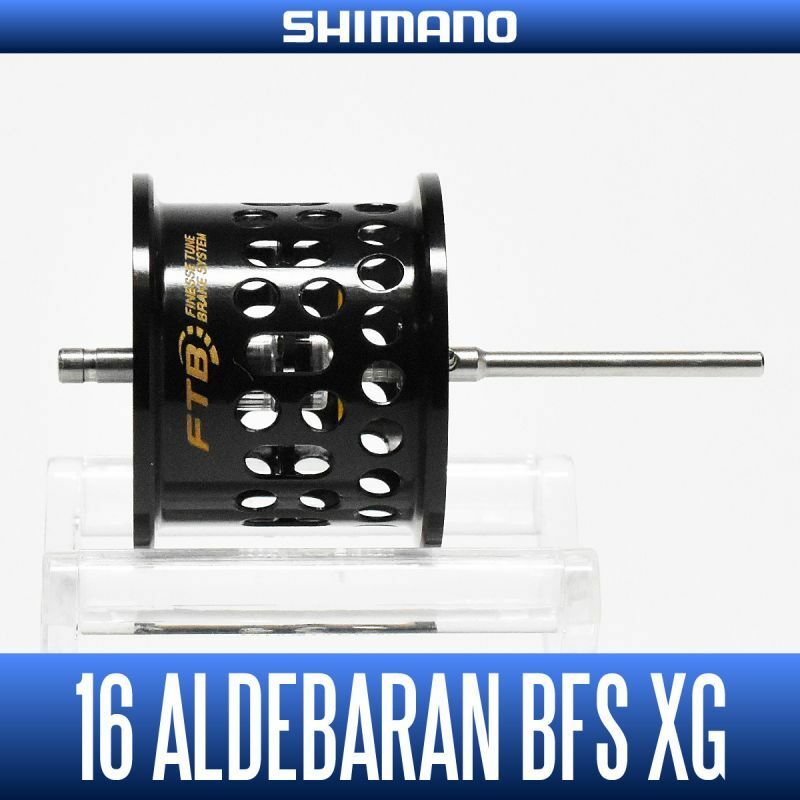 Is 16 Aldebaran BFS genuine spool that can be attached to XG. 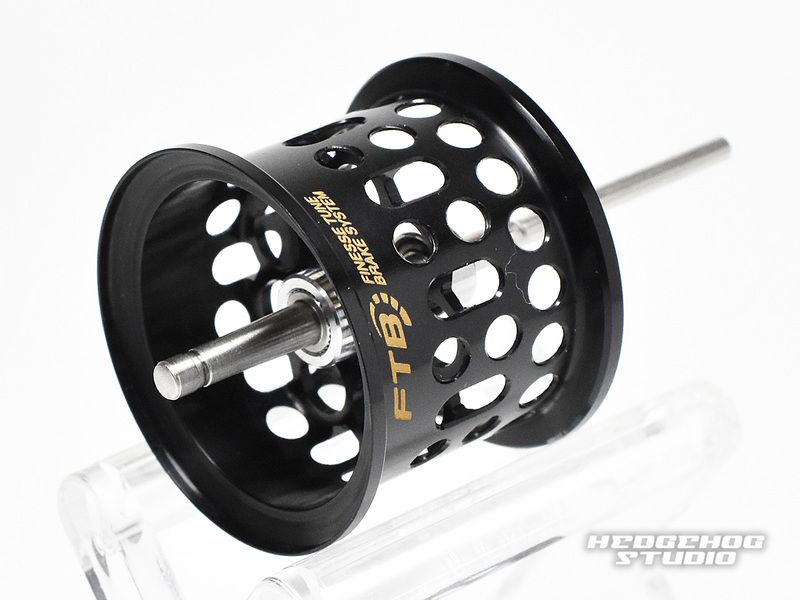 By replacing the genuine bearing on HEDGEHOG STUDIO bearing,rotation performance of the spool is up. 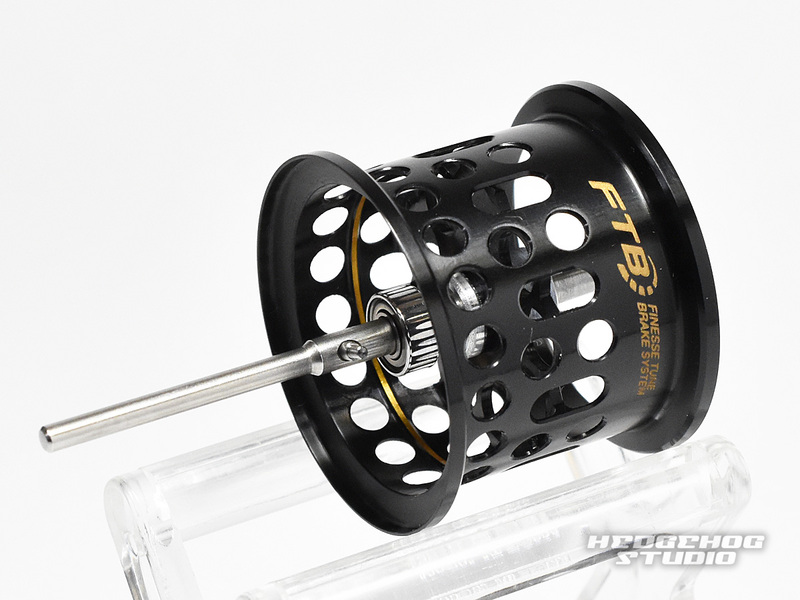 ※AIR BFS Please note that you can not structure on your attachment. 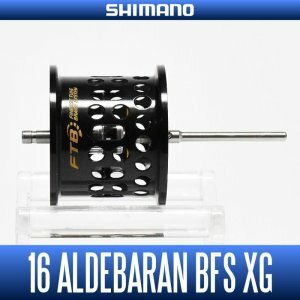 In addition, the exchange of the spool bearing requires a spool bearing remover.